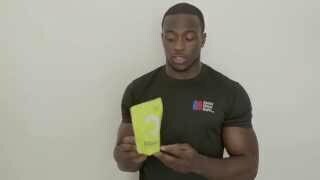 WHAT IS BULK POWDERS COMPLETE PRE-WORKOUT ADVANCED? BULK POWDERS Complete Pre-Workout ADVANCED is a supercharged and more concentrated version of BULK POWDERS’ hugely popular Complete Pre-Workout. ADVANCED is based on the existing formula but contains increased levels of Beta Alanine (3g), Citrulline Malate (3g) and Caffeine (250mg).